Today in this guide we will show you how to enable root access in Lineage OS 15 rom based on android oreo 8.0 without computer or PC.If you are facing problem in Root checker that is it is showing that Sorry! your Device not Rooted properly on Lineage OS 15 . Then you can follow below simple steps to enable supersu and get root access on Lineage OS 15 roms.You need to flash supersu.zip on lineage os 15 rom.This is the latest Lineageos 15 rom based on latest android os that is Android oreo.You can root android Lineage OS easily without PC. 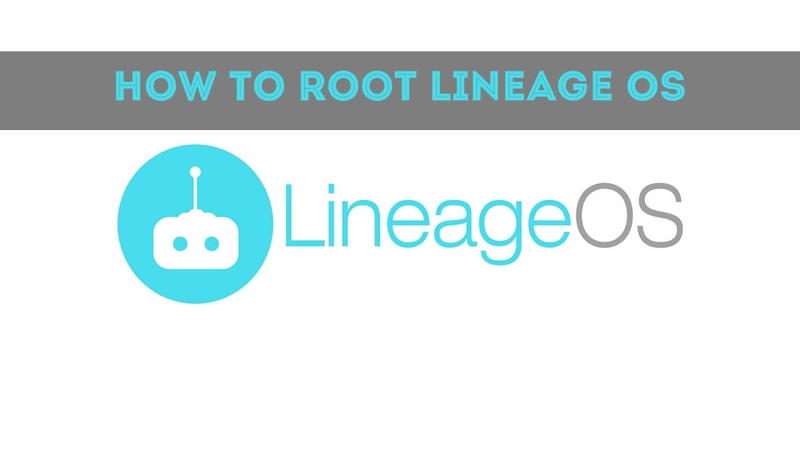 Lineage OS rom comes with inbuilt root access setting in developer option you just have to enable it for adb and apps and that is very simple to do.for enabling root or to root Lineage os follow below steps. 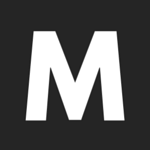 1.Download Super su.zip and place it in your device memory. 2.Then reboot your device into recovery mode. 3.Tap on “Install” in recovery mode and the select Super su v2.68.zip from your memory where you pasted it in 1st step. 4.Now After selecting the .zip file do “Swipe to confirm flash” at the bottom of the screen. 5.Once Flashed the Super su vxxx.x.zip files reboot your device. 1.Download Su removal.zip and place it in your device memory. 5.Once Flashed the Super su Su removal.zip files reboot your device. Done! The link is for lineage 14.1 version supersu!! ROOT LINEAGE 15?? WHERE IS SU?? 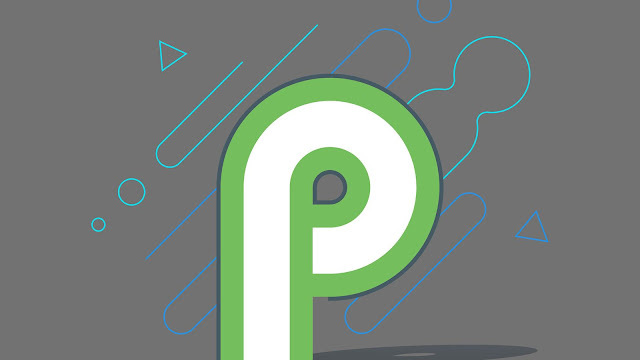 I tried to install this one for 15.1, on my opo 3t, but it won't work. Am I just not getting the point here?